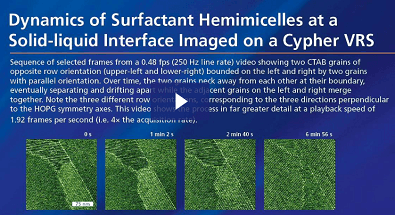 This video shows the behavior of a newly cleaved calcite crystal that reconstructs when exposed to air. 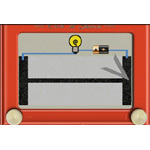 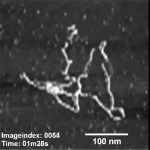 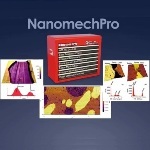 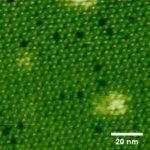 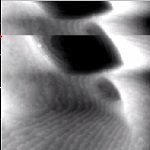 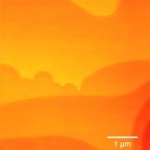 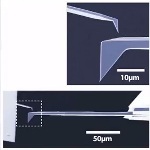 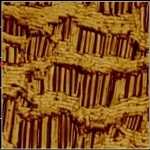 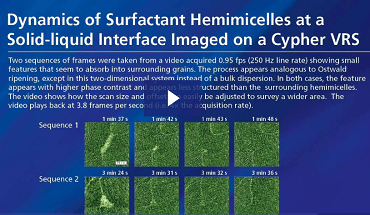 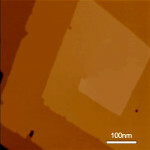 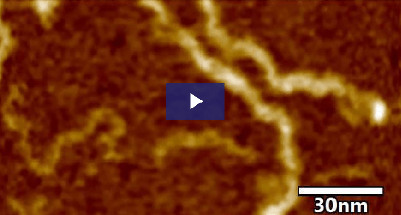 The Cypher AFM from Asylum Research captures this action by rapidly scanning the surface of the sample. 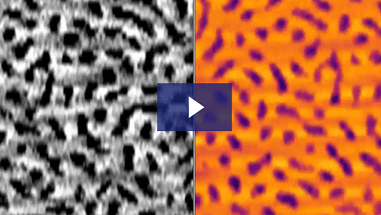 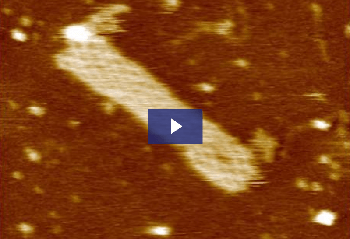 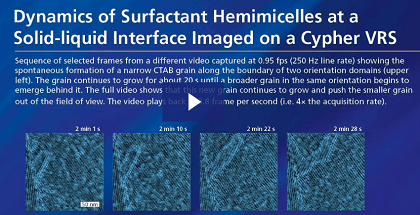 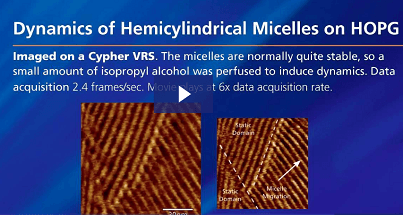 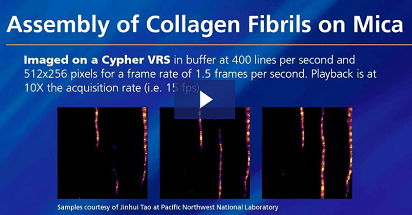 Besides its fast scanning abilities, this video shows the extremely low Z noise floor of the Cypher AFM.